"There is no place like Struga"
Struga is Macedonia's second largest summer tourist destination and historical-cultural center. Struga is seat of Struga municipality. According to the 2002 census, Struga had a population of approximetly 15,000. Struga situated on the north-western shore of Ohrid Lake, at an altitude of 695 meters above the sea level. Crni Drim river flows from the Ohrid lake and divides Struga in two districts. Struga is connected with the border Kjafasan (13 km) using the E-852 road on the west and the junction with the E-65 international road is 7 km from Struga in the east, and connects this small town with Ohrid (15 km) and Skopje (174 km). 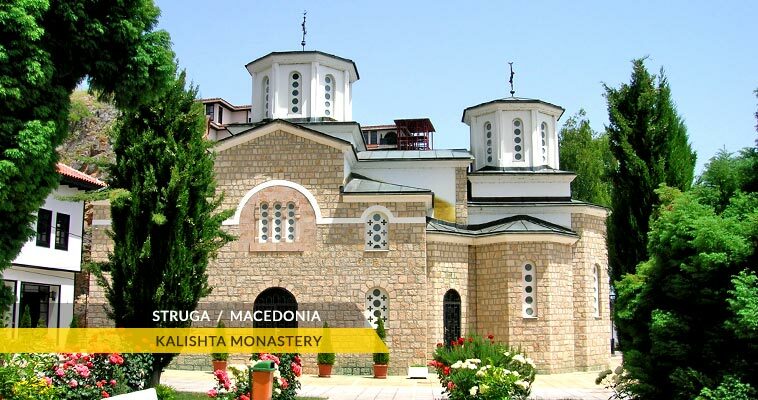 Struga has a picturesque beauty, wonderful sighs and many of old monuments, like the clay chamberpots at the house of the Miladinov Brothers, the old Struga bazaar, the century old churches and mosques. Much of the Struga's meager income is through internal tourism. Struga's location on Lake Ohrid makes it a slightly quieter and more peaceful experience than the more bustling Ohrid. 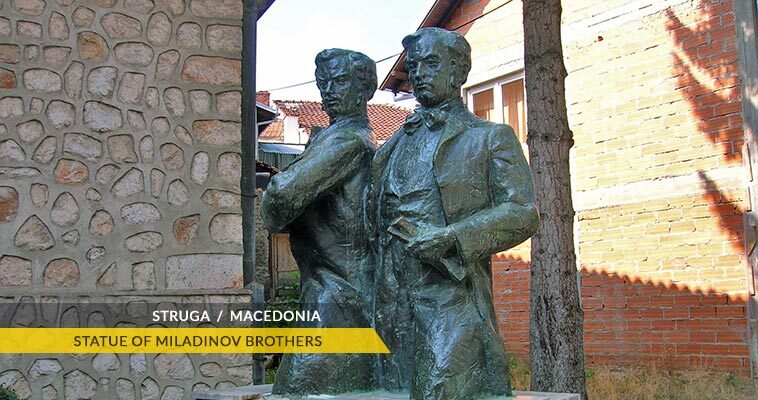 Since the year of 1961, Struga is a host of the an internationally known festival of poetry known as "Struga Poetry Evenings". The festival is held every year towards the end of August and is the world's largest event of this kind. The Struga Poetry Evenings and "the traveling of the eel" the two main world attractions that Struga's inhabitants are proud of. It makes part of the wider Ohrid region, a region of great cutural and historical value, that is a UNESCO heritage site since 1980. 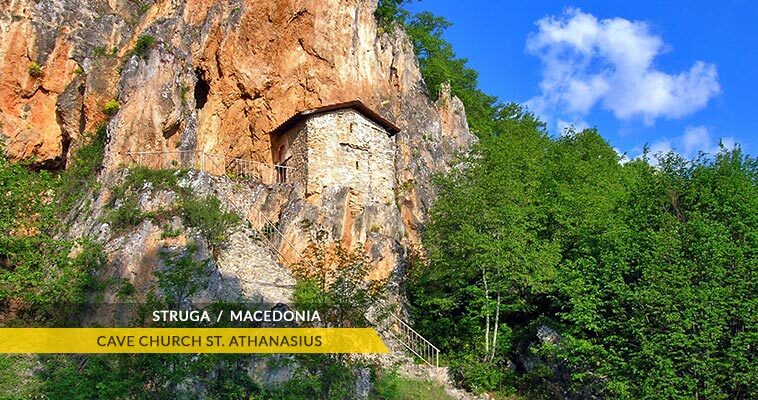 The Struga climate is continental with some Mediterranean influences. The winters are not so cold and it is very hot during the summer period.